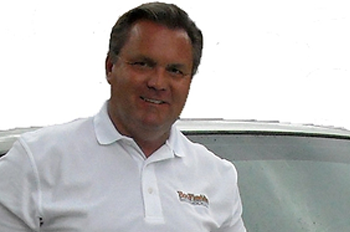 EcoFloridian® Environmental Services, Inc. was founded in the 2010 by Bruce Wilkerson. Bruce's career in the Pest Control Green Industry spans for more than a decade. He has held Management and Executive positions with multiple national and regional industry leaders before starting EcoFloridian® Lawn and Pest Control. He has a wealth of knowledge and experience in bringing out the best in plants and turf and eliminating pest problems before they become a serious threat to the health and safety of Florida residents. Bruce has earned the respect of his peers and the admiration of thousands of clients over the years. He is best known for his commitment to superior customer service. Under his direction, EcoFloridian® Lawn and Pest Control has grown to become the premier full service Pest Control company on Florida's Nature Coast. Our services include Lawn, Shrub, Pest and Termite Services. We are ready when you are to provide you with information about our highly evolved Integrated Pests Management services that implement the latest scientific developments in the pest control industry.